TIME FOR YOUR NEXT DRAIN CLEANING? Do you have a clogged-up or slow running drain? You are not alone! Every year more than 1 in 5 homes find themselves with a blocked-up toilet, bathroom sink or tub. These troublesome drains can cause a major disruption, and without prompt attention, may cause significant issues later. 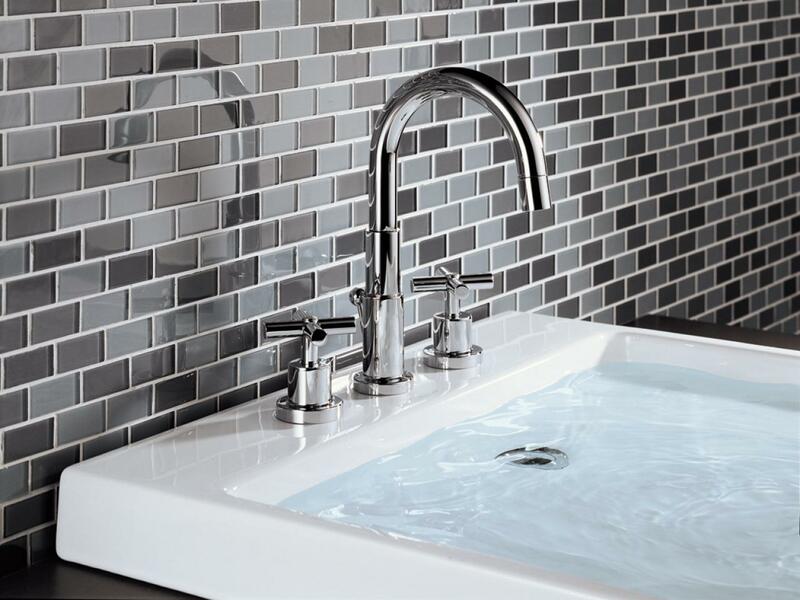 Slow-moving drain – If your sink or tub is taking a longer time to drain, this is often the first sign that there is a clog forming. Grease, soap and hair are often to blame in these types of clogs. Gurgling noises – These sounds are a sign that oxygen is bubbling up through a clog. A full clog may be imminent if a professional is not called to clean the drain properly. Odor – Any smells from the drain might mean a build-up is starting to accumulate and may be rotting your pipes. Persistent sewer odors emanating from the drain may indicate a major drainage issue and definitely should be checked by a professional. appropriate tools and equipment needed to clear the specific area. These tools may include drain snakes, augers, cutting devices, or high-pressure water jets. If you attempt to unclog the drain yourself, you may use improper equipment that may actually damage the plumbing system in your home. Need professional drain cleaning help? Contact Zeek Plumbing today! Use screens to stop the hair from going down the drain. Hair is one of the most common causes of clogged sinks, bathtubs, and shower drains. Be mindful of what you flush down the toilet. Any product other than toilet paper may cause a toilet to clog. Do you have a leaky faucet? The constant drip, drip, dripping from your leaky bathtub faucet is not only annoying but costly too! A single faucet dripping can waste 700 gallons of water a year, costing you hundreds of dollars. It is important to address leaky faucets right away, as the relentless dripping may quickly damage and corrode fixtures and could also produce unsightly staining. The most common cause of leaking faucets is that the components are wearing out. With heavy use, faucets may need to have parts replaced. Washers (or rubber seals) – The washers on faucets face the friction of the water flowing through them so they may wear out frequently. Some newer faucets now are washer-less and so they avoid this problem. O-rings – If the o-ring is worn and needs to be replaced you will notice a leak at the base of the faucet itself. Leaky faucets may be difficult to repair due to the great variety of seals, valves and cartridges available. Many homeowners would rather call the experts instead of wasting an afternoon at the hardware store! If you have a clogged sink, a leaky faucet, or would just like to perform maintenance on drains in your home, Zeek Plumbing will provide you with quality work and outstanding service. Call the pros at Zeek Plumbing today to repair your water leak! You can also follow us on Facebook, Twitter, Instagram or LinkedIn with the buttons below!